Introducing the Occupy Reno Hoop House! 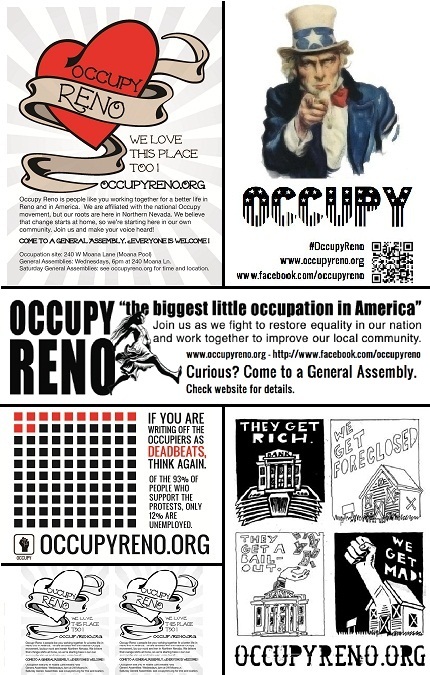 Posted on November 27, 2011 by occupyreno | Comments Off on Introducing the Occupy Reno Hoop House! 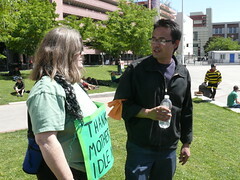 Occupy Reno has begun yet another program to benefit our local community: a garden for the 99%! In addition to cleaning parks, supporting local businesses, educating the public and helping people facing home foreclosure, Occupy Reno has created a 12×12 hoop house at the Moana site to grow food for occupiers (for now) and to show that we could become a productive part of the Reno local food network! This could include supplying produce to the Great Basin Community Food Co-op or even participating in the Farm to School program which provides local schoolchildren with locally grown produce! Please come visit our site and take a tour. Bring your gloves, your seeds and especially your ideas to help us grow this and the Moana Park into something special! 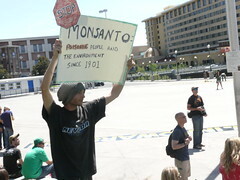 Comments Off on Introducing the Occupy Reno Hoop House! No Issues Forum on 27 November. 5th Issues Forum, 4 December. 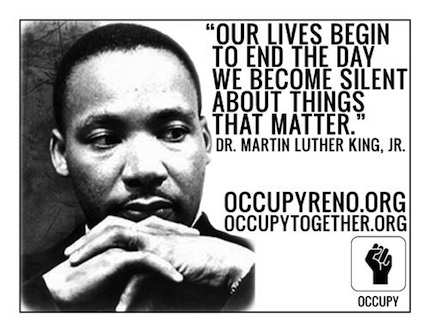 Posted on November 27, 2011 by volunteeroccupyreno | Comments Off on No Issues Forum on 27 November. 5th Issues Forum, 4 December. No Issues Forum will be held on 27 November. The 5TH ISSUES FORUM will be on 4 December in Room 104 at Mathewson Center as announced at the 20 November Issues Forum and the 23 November GA. For more details see http://discussion.occupyreno.org//index.php/topic,139.0.html. Comments Off on No Issues Forum on 27 November. 5th Issues Forum, 4 December.